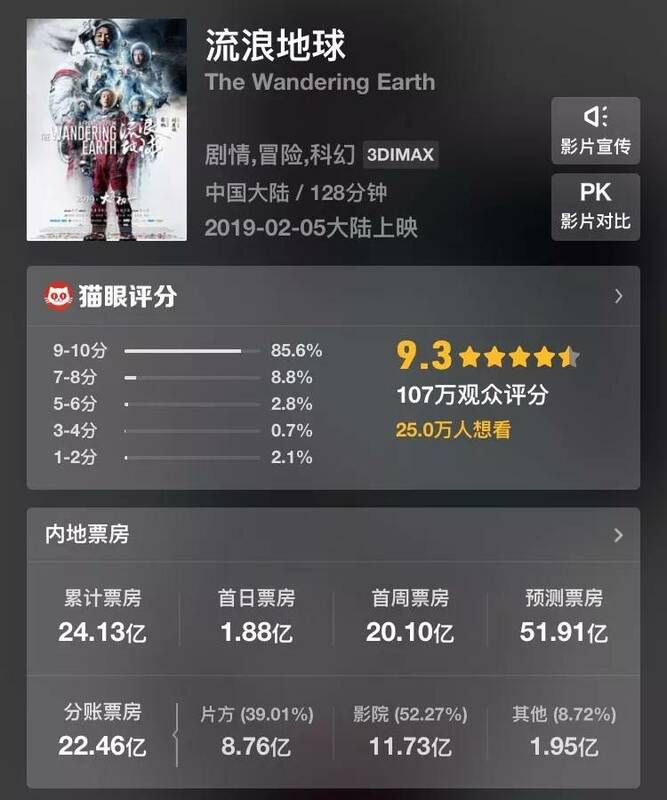 After setting a new single day box-office record for the Chinese mainland with 1.44 billion yuan ($213 million) on Feb 5, the first day of the Chinese New Year, the seven-day Spring Festival holiday brought in an estimated total of 5.86 billion yuan, a 1.6 percent year-on-year increase from 2018's festival period. 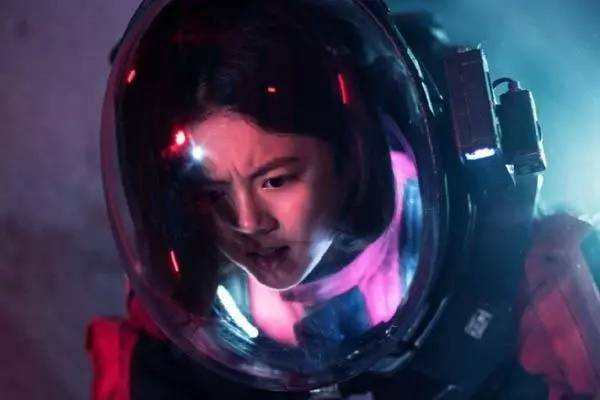 China's first domestic sci-fi blockbuster The Wandering Earth has dominated the box office and online film review sites during the Chinese New Year holiday. 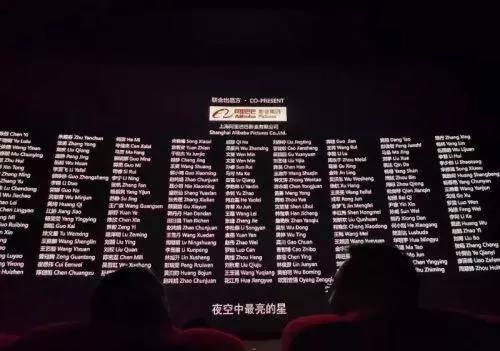 Debuting on February 5, the Chinese New Year's Day, the blockbuster topped the holiday box office, raking in 2.413 billion yuan as of press time, according to statistics from Maoyan, one of China's biggest online ticketing platforms. 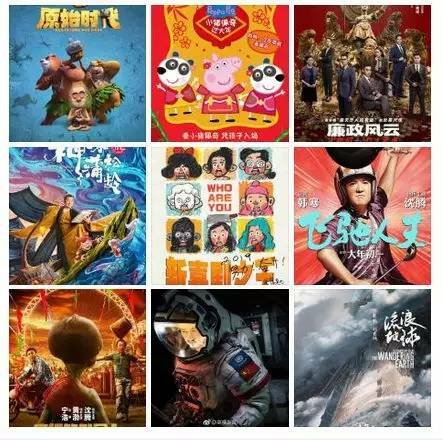 On Douban, China's leading movie review platform, it received 7.9 out of 10. 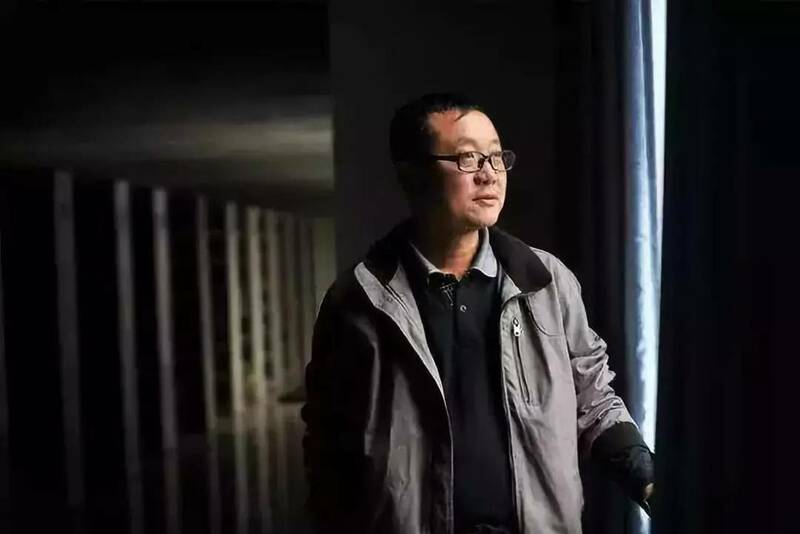 "The Wandering Earth" was based on a namesake novel by Liu Cixin, China's first Hugo-Award winning writer, whom many say has elevated China's sci-fi literature to a new level. In the film, all human beings set up a "United Earth Government" and build 10,000 fusion-powered thrusters to push Earth out of its orbit and head toward a new solar system. 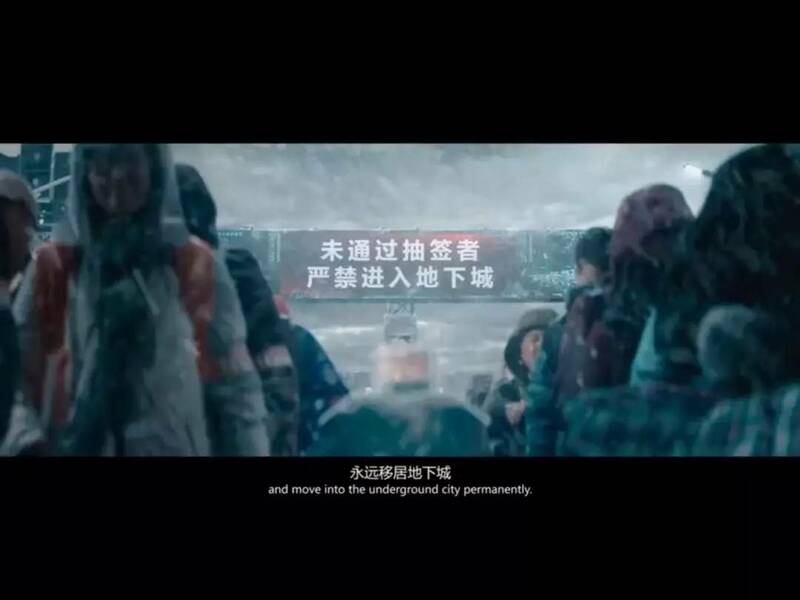 All human beings have been transferred to underground cities as the surface of the Earth has turned into an uninhabitable frozen world. 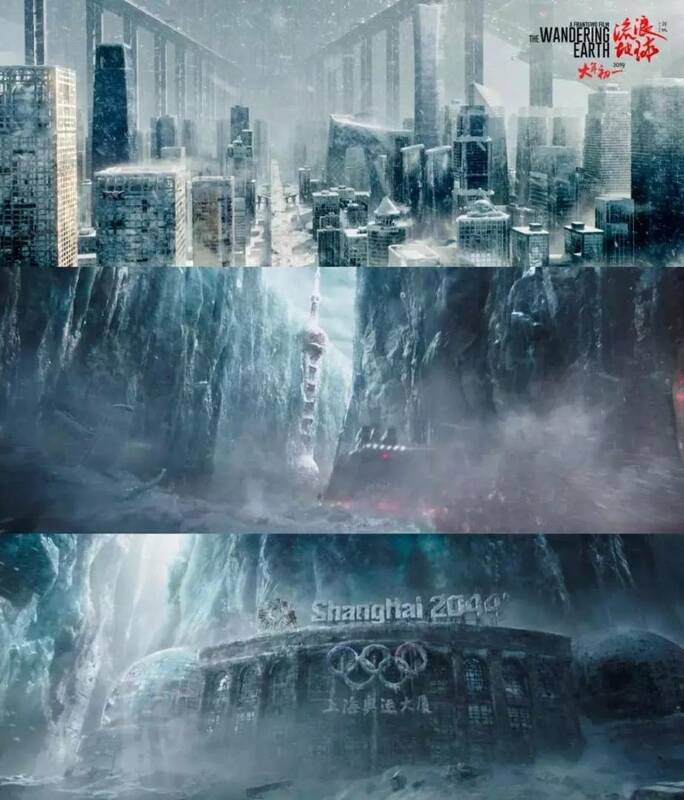 "I'm having goose bumps all over me seeing Beijing and Shanghai covered with thick ice in a doomsday film, and there is also the shocking Jupiter and Earth colliding scene," reads a comment on Douban.com. 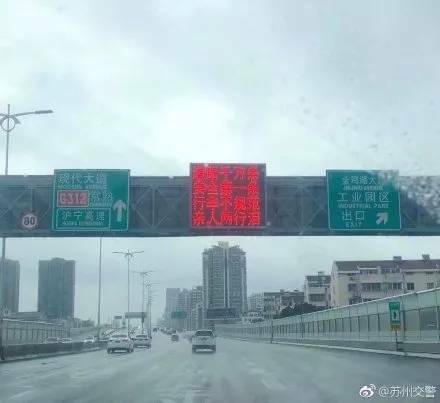 The typical humorous elements, such as the repeated "safe driving reminder" of the so-called Beijing No. 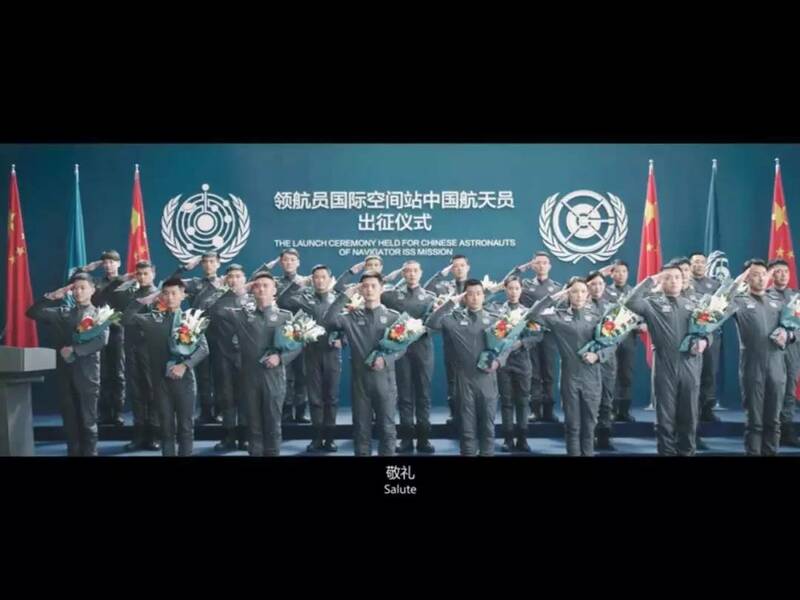 3 Transport Administration Commission, have also drawn the Chinese audience closer. 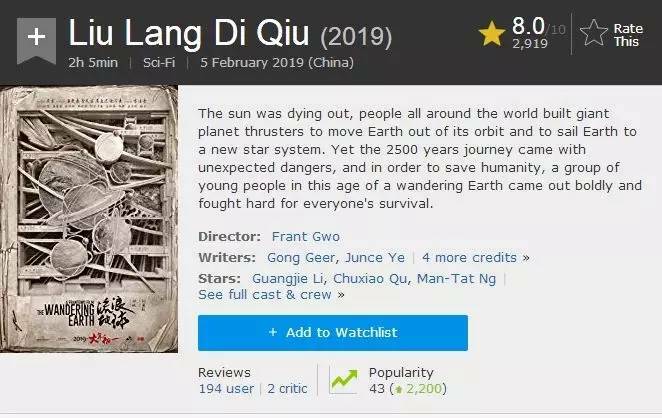 What's more, not like the Hollywood sci-fi films, the Americans are not the only ones capable of saving humanity, this time the Chinese people are the adventurers to complete the arduous task of separating the Earth from hitting Jupiter. Of course, without international collaboration, the task of solving the threats facing the planet can't be done. 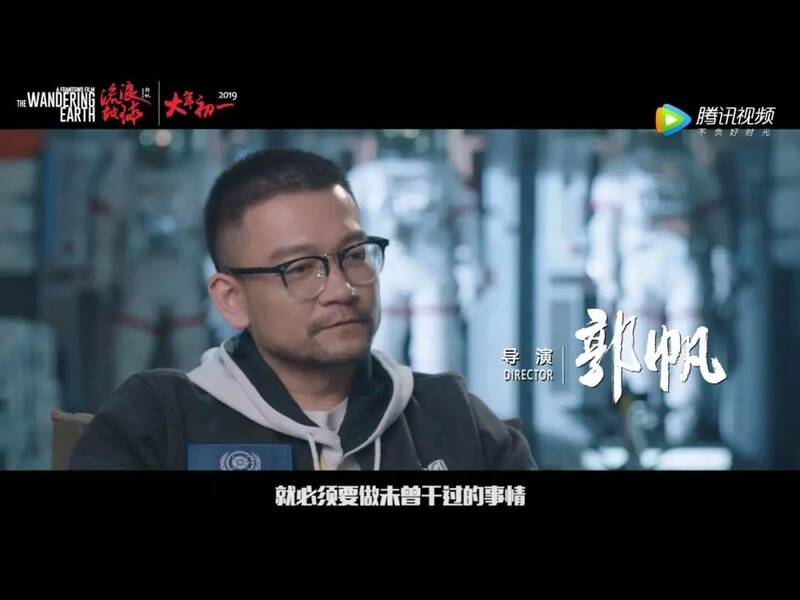 This is the essential difference between "The Wandering Earth" and many other movies of the same type, and also a theme that runs deeply through Liu's fiction. 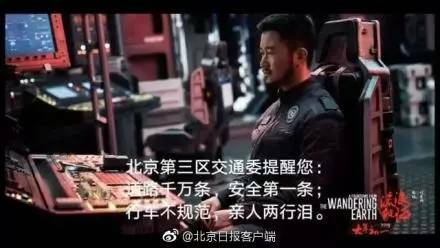 Most Douban.com users have noticed that the plot is far from perfect, adding that there are far too much "sensational moments" which appears to be stiff and awkward. 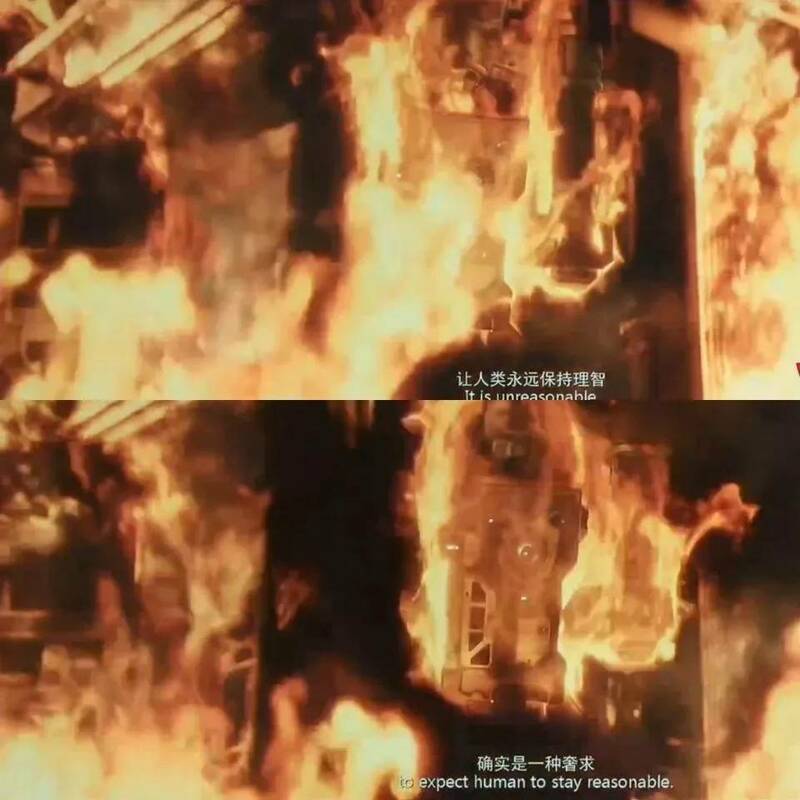 Some complained about the depiction of the characters, saying that they are "functional roles" and appeared to be thin. Some of the lines also draws criticism for being verbose and slowing down the pace. 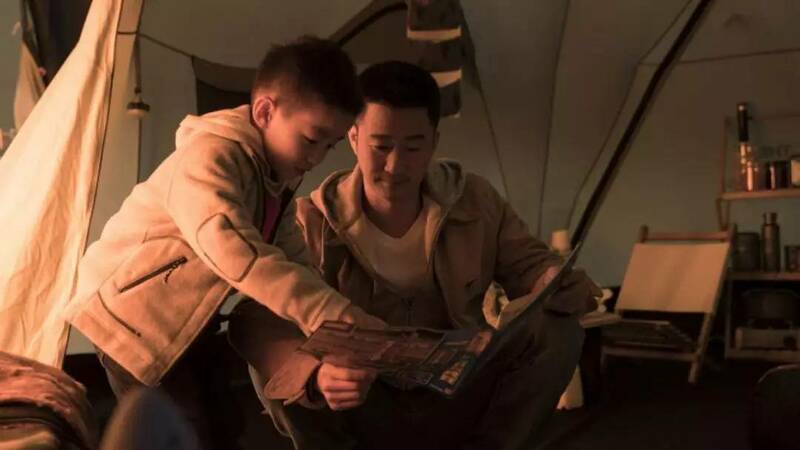 On China's social media platform Sina Weibo, netizens even launched a hashtag "Rewriting lines for Han Duoduo," the junior high student starring actress Zhao Jinmai. 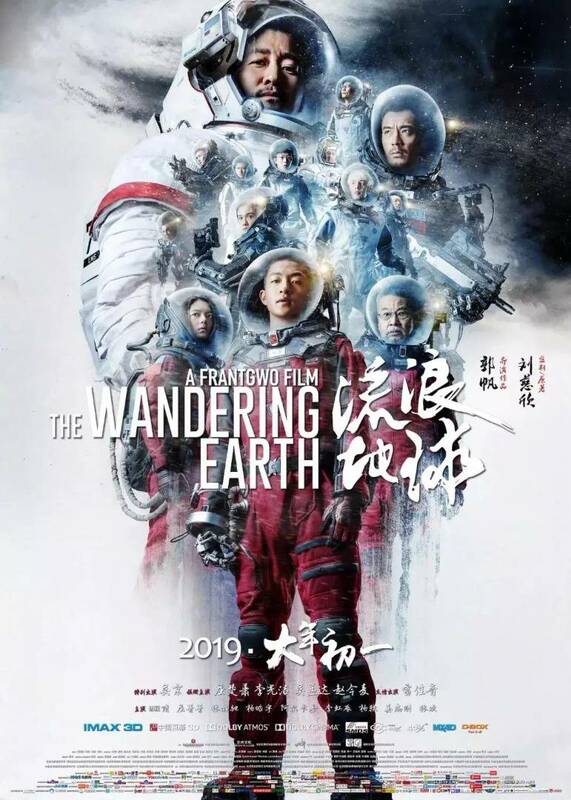 Directed by Frant Gwo, based on Liu Cixin's short story and starring Wu Jing (who headlined the Wolf Warrior movies), The Wandering Earth offers a kind of straight-faced hybrid of Armageddon, The Core, Gravity and Interstellar. It has its light moments, but the film takes itself very seriously, very much trying to approximate the stereotypical Hollywood blockbuster yet also making sure to do its own thing. 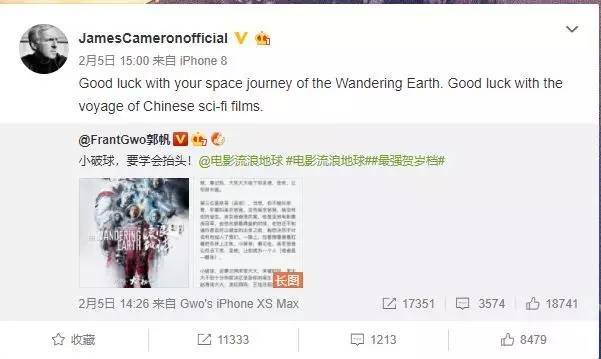 China has entered the cinematic space race. 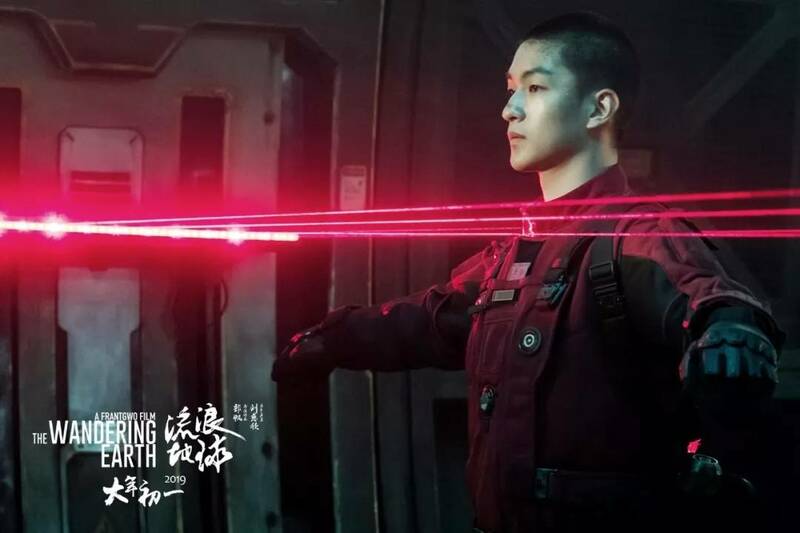 Wandering Earth, the country's first blockbuster sci-fi film, is on track to be one of the highest-grossing films in China's history. 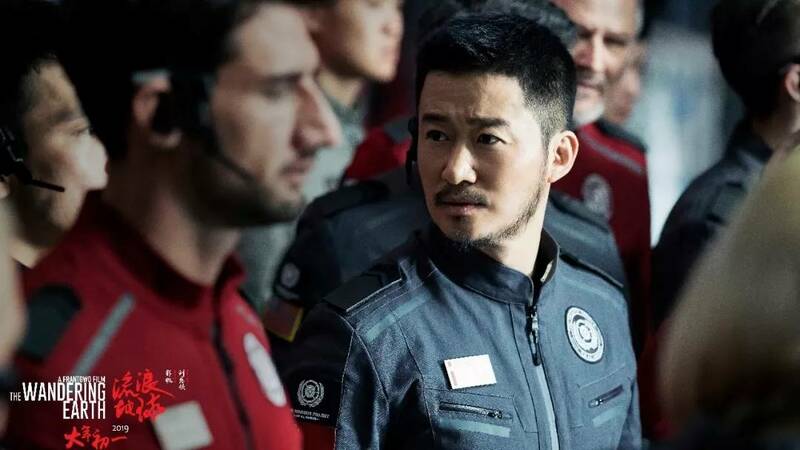 Described as a cross between Armageddon and 2001: A Space Odyssey, the film is seen by some as the dawn of Chinese sci-fi – a genre that has long been dominated by Hollywood. "Best of luck to earth." "Son, it's cold. Don't forget your Long Johns. Mom"
"It is unreasonable to expect human to stay resonable." 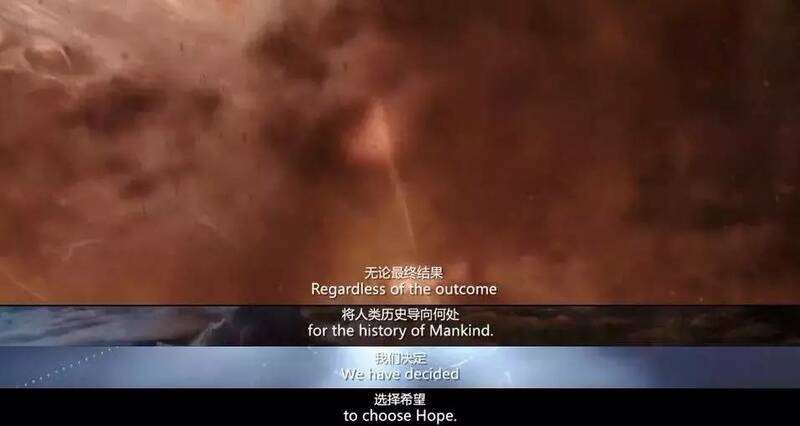 "Regardless of the outcome for the history of Mankind. We have decided to choose Hope."